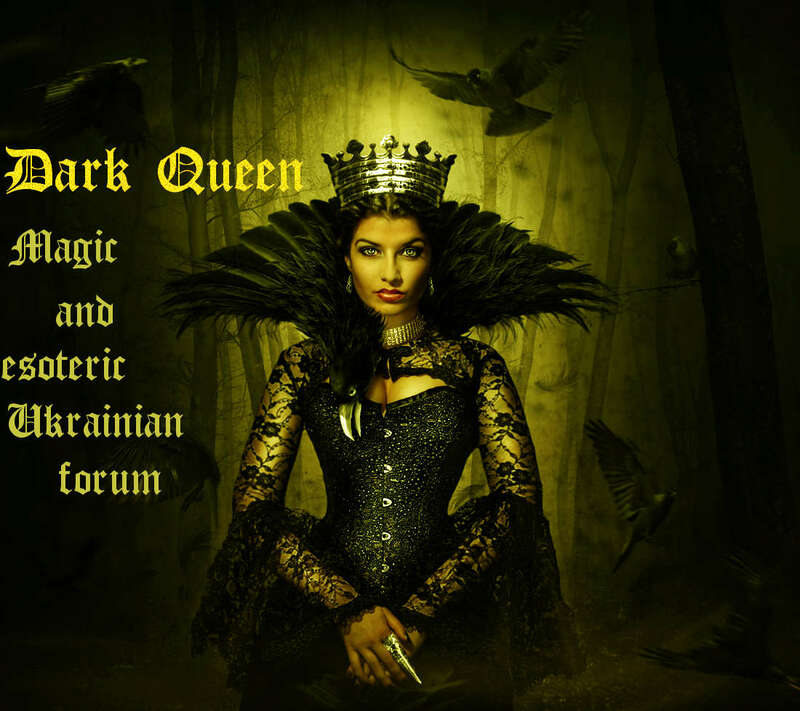 Dark Queen » Ukrainian Magic. » Spells and Rituals of Ukrainians » Hemp. Hemp - give a symbol of treason and hard life in a foreign country. Probably because hemp has two separate stems: a uterus, a female stem that gives seeds, and a flat, like a male stem that is devoid of seeds.Hence, without a doubt, the symbolism of the break-betrayal of lovers or separation - divorce from the homeland. The folk legend says that the hemp from the tears of Eve, banished by the Lord from paradise for her original sin, grew up after which she was doomed "in the torment of giving birth to her children." Therefore, it is evident that in ancient times hemp was widely used at the birth of a child: the redeemed newborn was dressed with uterus (female stem), so that he had a good fruit (flattening would make a man barren). Hemp - Symbol and Properties. Hemp were honored with folk medicine as an effective remedy for toothache, with female ailments, even with "love" illnesses.Hemp fiber (in folk, chipping), especially effective in burning "rozhie" (among other things, is used to this day!). The universal was considered the magic power of the hemp: they could and cause rain. Keep the cow's milk, and turn the witch away, and save the mothers, and much more. But to sow them it is necessary only barefoot, and after defending, to turn the harrow tops with teeth ...The flower of the hemp was blessed with other potions on Makovy. Hemp, as well as poppy, is a plant with narcotic properties. In people, people who say inappropriately, senseless, like crazy minds, say: "Jump out like Philip of hemp", - referring to the state of dizziness. At the same time, hemp, in contrast to poppy, was more associated with a revered world of ancestors than with hostile witchcraft. Therefore, the very first and most widely used hemp function is protective. The hemp thread is tightened on the road when a herd of cows returns home. 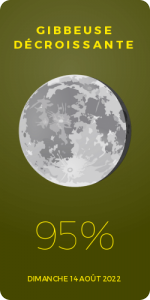 Believe that it helps to detect the witch by the behavior of her cow. Hemp, along with other plants, is burned at the expedition during the Ivan Kupala holiday. It is believed that the witch feels through this unbearable pain in the inwards. This causes her to flee to the hearth, and thus find out which of the women is a witch. It sings about: "At the expedition the fire burns - our witch's belly hurts". In western Slavs and in Ukraine, hemp was used during divination for the holiday of Andrew. Andrew, Andrew, cannabis sow, let me know if I will be married? " St. Andrew in this case acts as an ancestor of the family, and the hemp seed spread out - as a sacrificial dish. around the well during another kind of divination - "hearing". If a person wants to see his future or the fate of someone close, she goes out into the well, scatters around her seeds and asks about what interests her. The answer will be those sounds that a person will hear and explain. "What are you doing?" - one has to answer: "I will dissolve hair". - "And what do you eat?" - "Lice". - Having heard such a response, a surprised visitor from the parallel world is being sent away and will no longer be flying. In the same way, you can stop the "walking" of the dead if they are too insistently visiting their living relatives. The cannabis is closely linked with the legends of mermaids, because these mythical beings, according to popular belief, are the spirits of ancestors. Mermaids can be seen on the hemp field in the summer, especially on the Green Week. Here they play, feeling pretty safe. Green stalk of hemp in folk imagination are associated with mermaid hair. They believed that this hair would be long and thick. Candles from the stalk of hemp are sometimes used in the ceremony of the "mermaid wire". Hemp have long been of sexual significance. By the way, they say that children are found on a hemp field. So, again, we see the connection of the hemp with the world of ancestors, because the children, according to mythological notions, come from there. On the connection of hemp with fertility indicates such a rite: for the holiday introduction of women who wanted to have children, sat down naked and spin self-seeding hemp. They believed that it helps to get pregnant. Hemp oil lubricated the udder of cows - to be fed and give a lot of milk.